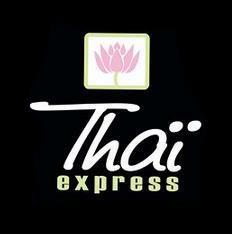 9350 Yonge Street, Richmond Hill Canada in Hillcrest Mall. 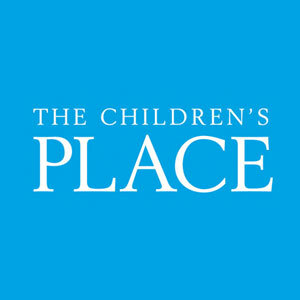 Want to work at this The Children's Place location? 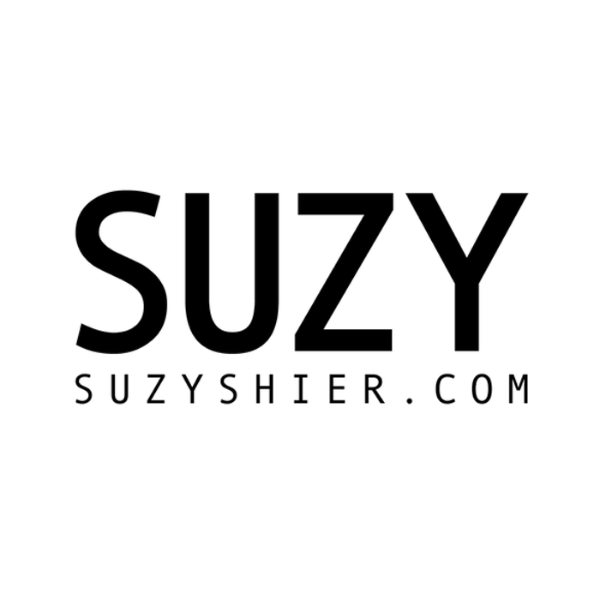 Want to work at this Bentley location? 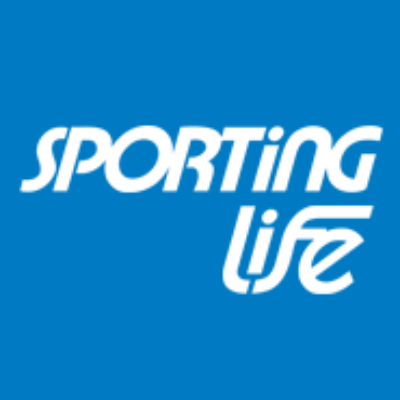 Want to work at this Sporting Life location? 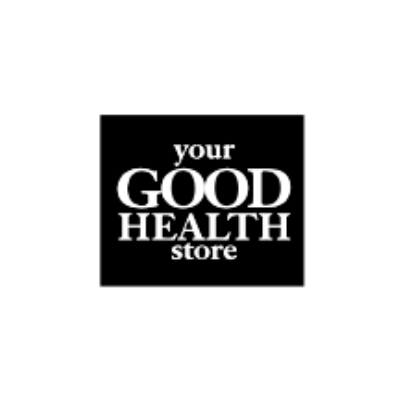 Want to work at this Your Good Health Store location? 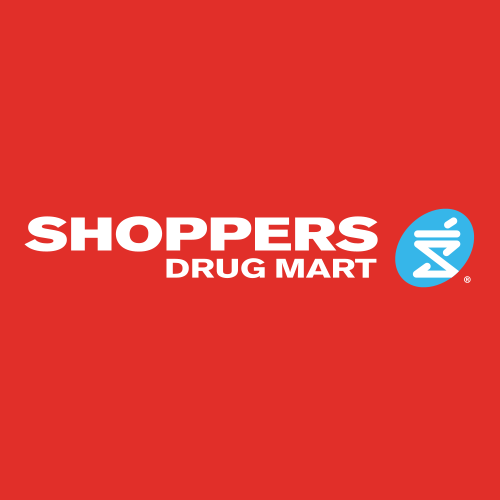 Want to work at this Shoppers Drug Mart location? 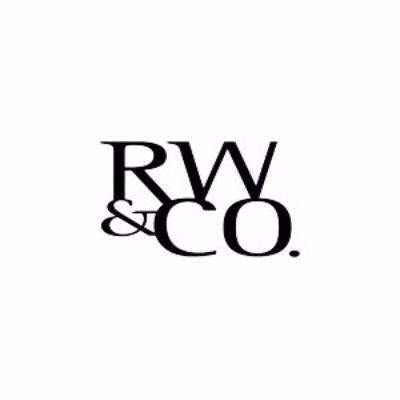 Want to work at this RW&CO location? 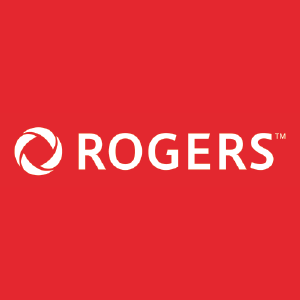 Want to work at this Rogers location? 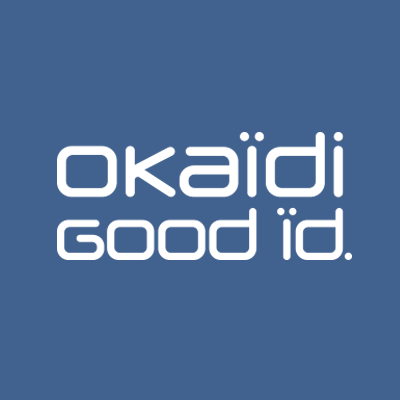 Want to work at this Okaïdi location? 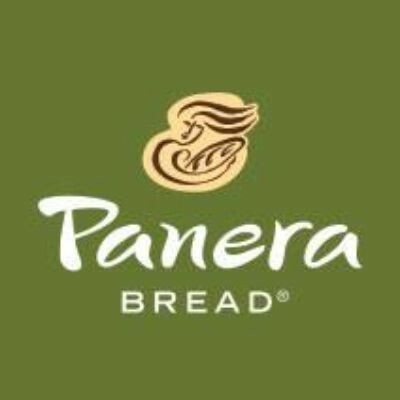 Want to work at this Laura location? Want to work at this Browns Shoes location? Want to work at this H&M location? 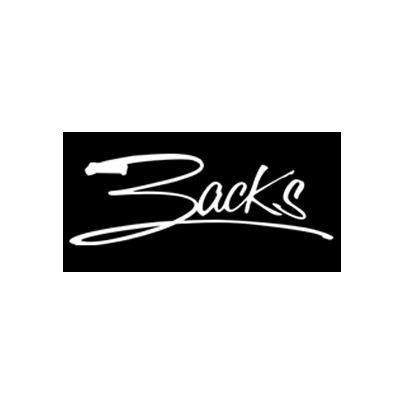 Want to work at this Zacks location? 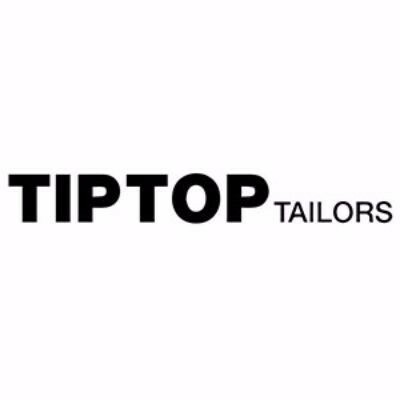 Want to work at this Tip Top Tailors location? 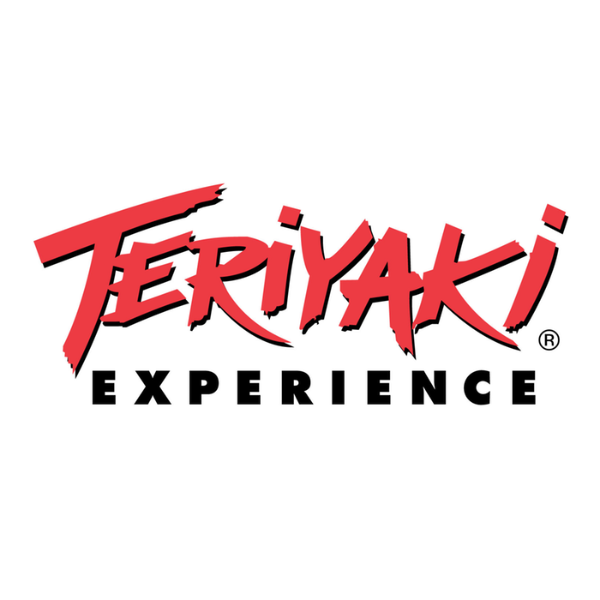 Interested in working at Hillcrest Mall? 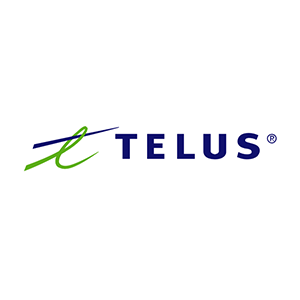 Let us know and we will notify you of upcoming, local job opportunities.